Lucie started with a dream… an idea that makeup is about crating magic within yourself. When you feel beautiful, you exude confidence. It’s confidence that inspires you to follow your dreams. Lucie + Pompette offers products that are inspired by all of the petite indulgences of Paris, from its finest chocolates to its most delightful pastries. As a child, founder Eric Sakas took French lessons and wanted to become a pastry chef. After college, he studied in Paris before moving to New York. It was there that he met top makeup artist Kevyn Aucoin. Mr. Sakas worked with the master for 10 years, developing his makeup line, and then products for some of the most recognized names in the beauty industry. It has always been his desire to combine his love of French culture with his passion for beauty. 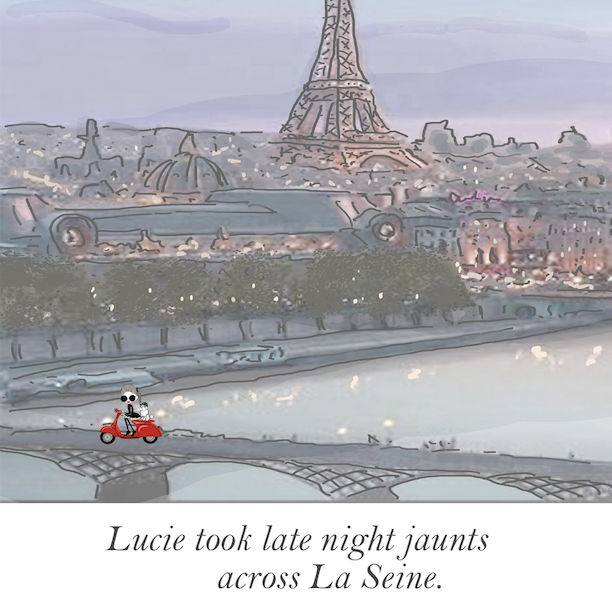 Lucie + Pompette is the culmination of his rich experience in product development, as well as his affinity for the City of Lights. 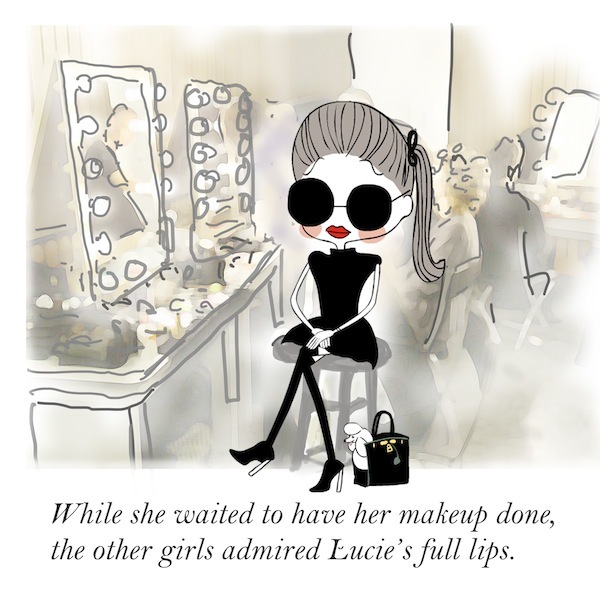 The brand features Lucie, and her loyal companion, poodle Pompette, as the beauty product obsessed, globe trotting girl with a ‘can- do’ attitude. Mr. Sakas invites you to enjoy la Belle Vie of Lucie + Pompette! Lucie + Pompette’s specialty products are made with the finest ingredients, most innovative formulas and the utmost care. The range is vegan, paraben-free, and cruelty-free.